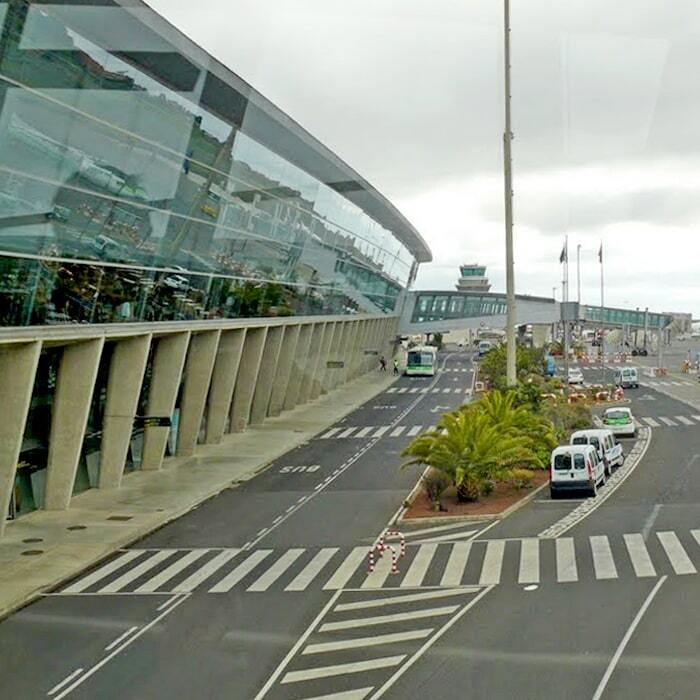 Our representative will meet you at our meeting point in the Airport Parking in order to prepare the contract and deliver the vehicle. 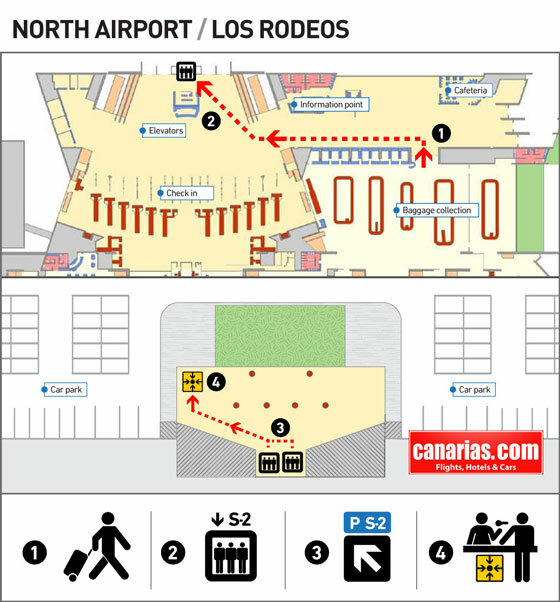 Once you exit the arrivals door and you are in the arrivals hall, you will have to cross the hallway on the left hand side and after the escalator you will find the elevators, press the "S2" button and you will be taken to the parking lot where you will quickly see the area authorized to perform the lease (see illustrative instructions below). Do not forget that a deposit of 100 euros is required for basic vehicles, for high and special vehicles the deposit varies depending on the model. If the delivery of the vehicle is made at airports, the deposit required a credit card. If you return the vehicle in any of our offices the deposit can be in cash. The return of the vehicle will be made at the North Airport easily and without waiting. Our representative will explain in detail the instructions on the day of delivery of the vehicle.